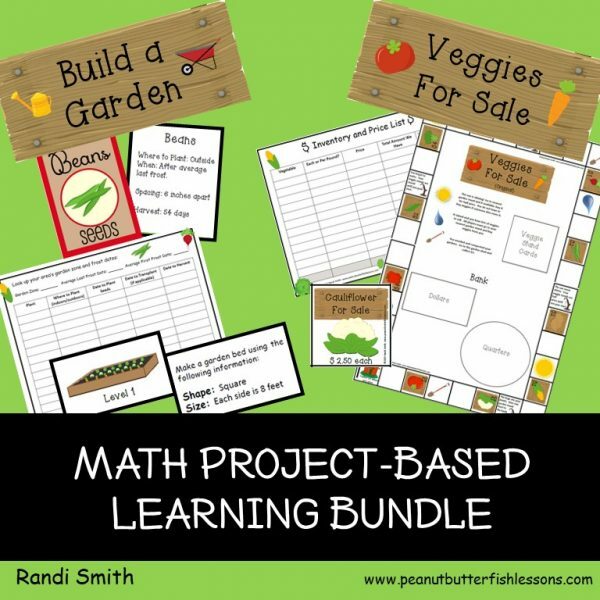 Build A Garden: a fun, project-based learning activity that is perfect for children at a variety of math levels. 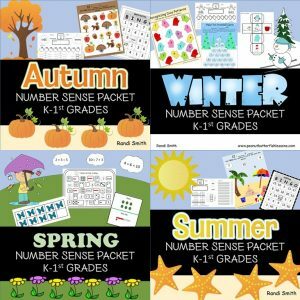 Children plan garden beds while practicing counting, a variety of calendar skills, area, perimeter, multiplication, division, measurement, and fractions. Reading and writing are also incorporated. Veggies For Sale: Do your kids want to set-up a garden stand and sell veggies all while practicing their math skills? This activity has a pricing list, a sign, printable receipts, and printable veggies if you don’t have real ones. Veggies For Sale also includes a fun board game that allows players to buy garden stands and sell veggies to the other players when they land on their stand. Special spaces on the board reinforce that plants need water, sun, and healthy soil to grow well. 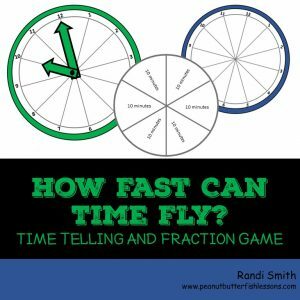 Build A Garden: a fun, project-based learning activity that is perfect for children at a variety of math levels. 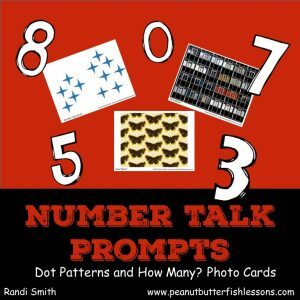 It targets counting, a variety of calendar skills, area, perimeter, multiplication, division, measurement, and fractions. Reading and writing are also incorporated. 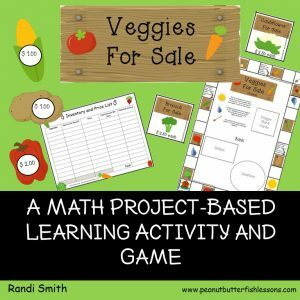 Veggies For Sale: Do your kids want to set-up a garden stand and sell veggies all while practicing their math skills? 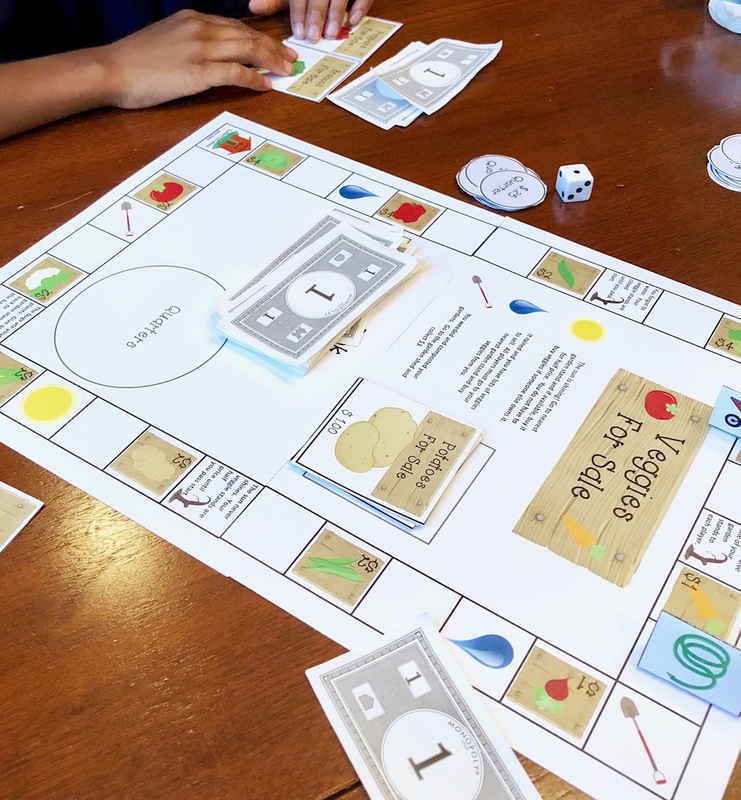 This activity has a pricing list, a sign, printable receipts, and printable veggies if you don’t have real ones. First children determine how much inventory they have and how much they are going to charge for each veggie. Then, they use this information to determine their income potential if they sell all of their inventory. Printable receipts are included so children can add up each buyer’s purchases, present them with a total and then practice handling money and making change. Or do they want to play a game instead? Veggies For Sale includes a fun board game that allows players to buy garden stands and sell veggies to the other players when they land on their stand. Special spaces on the board reinforce that plants need water, sun, and healthy soil to grow well.